Eric J. Monzo, a partner in the Bankruptcy and Creditors’ Rights practice group, will moderate a panel at the American Bar Association’s Business Law Section Spring Meeting on April 13, 2018. The roundtable discussion, titled “Recent Developments of Interest to Indenture Trustees and their Counsel” will cover such topics as the rights, duties and obligations of indenture trustees facing defaults (or alleged defaults); default interest, make-whole and anti-evasion provisions; and practical tips to address succession and default litigation issues. The discussion is hosted by the Subcommittee of Trust Indentures of the ABA Business Bankruptcy Committee and will take place in Orlando, Florida. 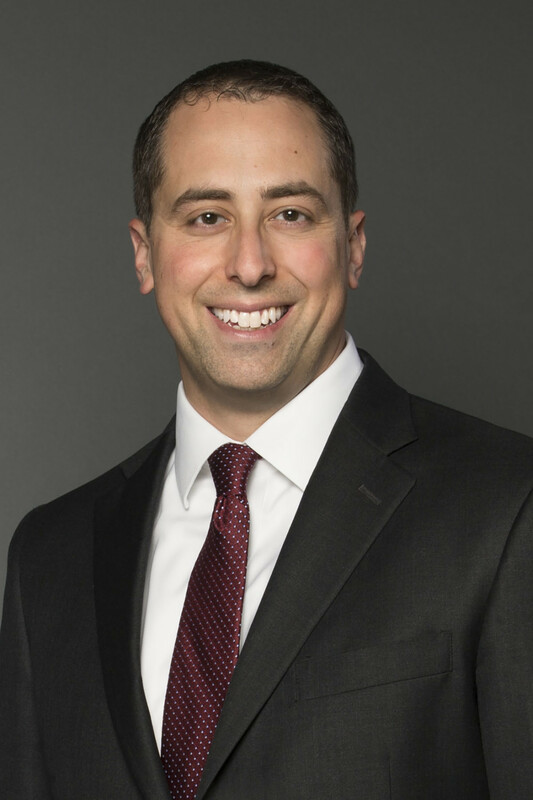 Mr. Monzo serves as the Vice Chair of this Trust Indenture Subcommittee and focuses his practice primarily on issues relating to business restructuring and insolvency. He regularly represents a wide range of stakeholders including corporate debtors, commercial creditors, official and unofficial committees, indenture trustees and agents to syndicated lending groups, financial institutions, and private equity sponsors. He has been named a Top Lawyer in Delaware Today magazine and is recognized as a Delaware Rising Star® for Business Bankruptcy by Delaware Super Lawyers®.